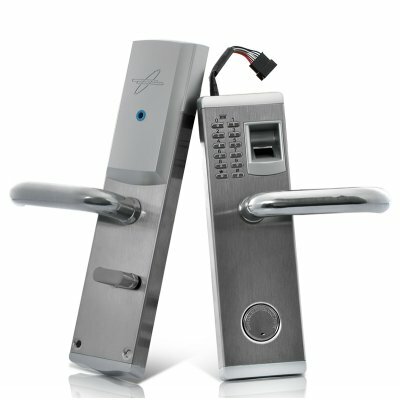 Successfully Added Biometric Fingerprint Door Lock "Aegis" - Deadbolt, Right Handed Installation to your Shopping Cart. 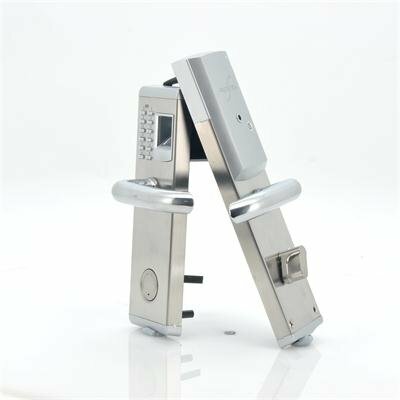 For total security, convenience and dependability for a lifetime, the Aegis heavy duty fingerprint door lock is a small price to pay. Built from only the highest grade materials and made for only the highest level of safety, this is the ultimate in security for the 21st century. You can't go wrong with our famous 12 month warranty and factory-direct price - brought to you by Chinavasion, the leader in wholesale China electronics. Order it now and we'll ship it out tomorrow! Excelent product, very intelligent and strong. Hello, I have a lock in use for half a year, works solid and reliable. The problem I have because I lost the instructions for programming the lock or the introduction of new fingerprints. Can anyone help with the new instructions pl. Problem lock in low outdoor temperatures very bad read fingerprint only help is good to rub your finger to warm up.